British expats still have some crucial misunderstandings about their domicile status and tax position that could leave them and their loved ones financially exposed and even land them in trouble with HM Revenue & Customs, warns Rachael Griffin, financial planning expert at Old Mutual Wealth. The research from Old Mutual International, part of OMW, shows that a lack of knowledge can lead to unexpected consequences. Griffin said: “It is essential advisers understand the domicile status of their clients and their plans for the future. Click through to find out what the common knowledge gaps were among UK expats currently living overseas. 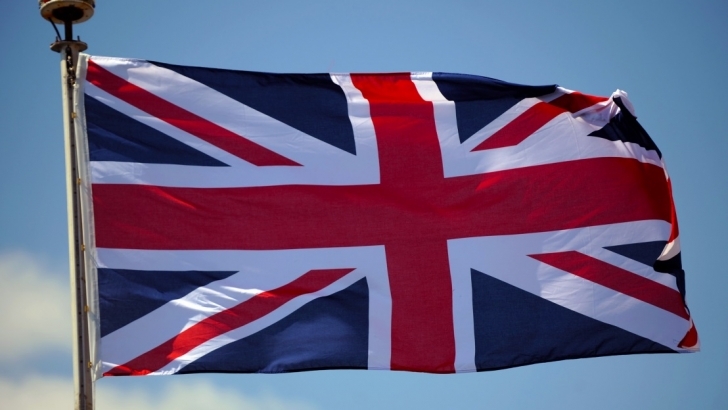 OMI’s research shows 74% of UK expats who consider themselves no longer UK domiciled still hold assets in the UK, and 81% have not ruled out returning to the UK in the future. This means HMRC is likely to still consider them to be deemed UK domiciled. Griffin explained: “British expats are likely to have a UK domicile of origin, acquired at birth. They can try to acquire a new domicile (a domicile of choice) by settling in a new country with the intention of living there permanently. “However, it is very difficult for someone to lose their UK domiciled status and acquire a new one. A staggering 82% of UK expats do not realise that both their UK and world-wide assets could be subject to UK IHT, OMI found. Griffin explained: “As most British expats will still be deemed UK domiciled on death, it is important that they understand that this means their worldwide assets will become subject to UK IHT. “A common misconception is that just UK assets are caught. This lack of knowledge could have a profound impact on beneficiaries. “Before probate can be granted, the probate fee and any inheritance tax due on an estate must be paid. “With UK IHT currently set at 40%, there could be a significant bill for beneficiaries to pay before they can access their inheritance. Setting up a life insurance policy could help ensure beneficiaries have access to cash to pay the required fees. Research shows 11% of UK expats with UK property did not know that UK income tax may need to be paid if their property is rented out, and 27% were unaware that Capital Gains Tax may need to be paid if the property is sold. Griffin explained: “All income and gains generated from UK assets or property continue to be subject to UK taxes. “Some expats seem to think that just because they no longer live in the UK they don’t need to declare their income or capital gains from savings and investments or property held in the UK. OMI’s research shows 44% of UK expats wrongly believe their spouse will be able to sign on their behalf should they become mentally incapacitated. Griffin explained: “The misconception that a spouse or child or a professional will be able to manage their affairs should they become mentally incapacitated is leading people to think they don’t need a power of attorney (POA) in place. “This could result in families being left in a vulnerable position as their loved ones will not automatically be able to step in and act on their behalf. “Instead, there will be a delay whilst they apply to the Court of Protection to obtain the necessary authority. Half of UK expats do not know if a will or power of attorney (POA) is legally recognised in the country they have moved to, OMI found. Griffin explained: “It is wrong to assume a will or POA document is automatically recognised in the country in which they move to. “Often overseas law is driven by where the person is habitually resident, and the laws of that country will apply. “Therefore, people may require a UK will and POA for their UK assets and a separate one covering their assets in the country they live. This is the area we specialise in so I hope you find this informative, if you would like to learn more please contact me directly.